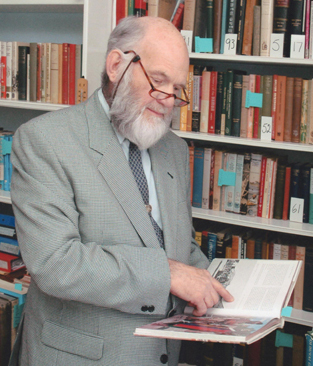 Home / Botswana / My Eland’s Heart.—A collection of stories and art. My Eland’s Heart.—A collection of stories and art. “My Eland’sHeart”,brings together the art and stories of seventeen !xun and Khwe artists who live and work in South Africa.Members of two San communities that were displaced by decades of war in Angola and Namibia and recently resettled in the semi-desert of the Northern Cape,these men and women belong to the !Xun and Khwe San Art and Culture project.Their work is becoming increasingly well known and appreciated in both South Africa and abroad. 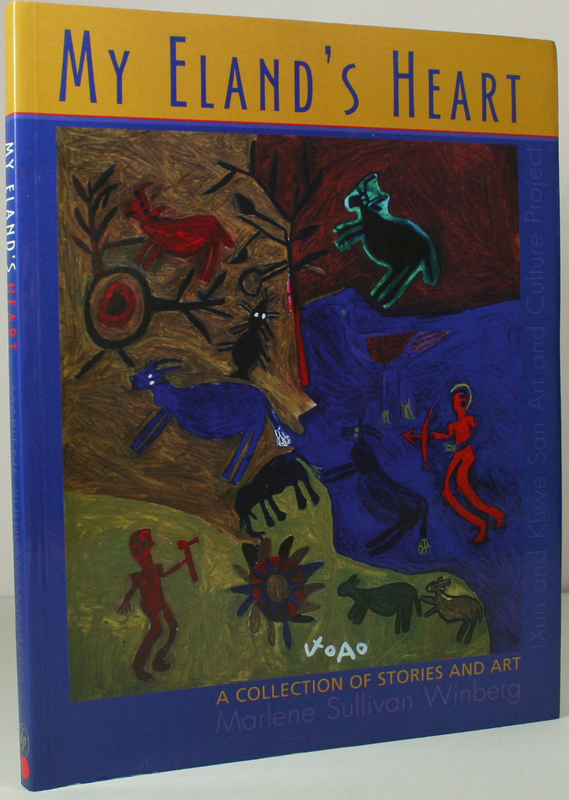 SKU: 1302 Categories: African Art, Botswana Tags: 1st ed 2001, David Philip Publishers Ltd.(South Africa), Marlene Sullivan Winberg. 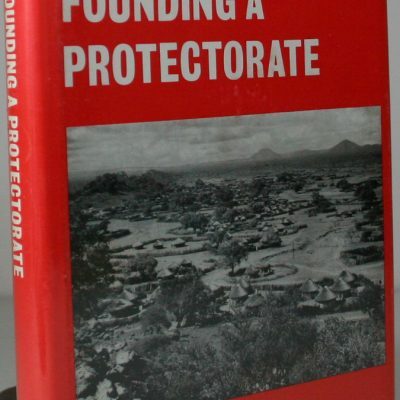 Limp pictorial card covers,in clean condition and of good quality, no d/w.Size 11×9 pp 136,inc,photographic credits short bibliography,fully illustrated in some b/w,but mostly colour plates,with frontispieceHinges strong.Binding tight(suggest unread) Internaly clean and bright throughout. 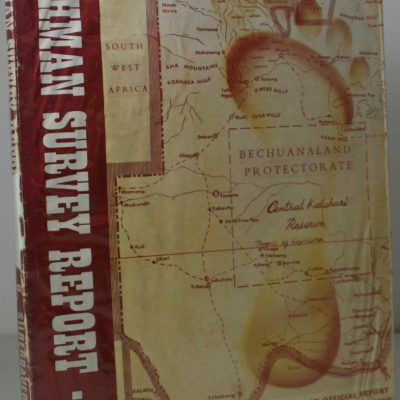 A fine–fine as new copy..
Repot to the Government of Bechuanaland on the Bushman Survey. 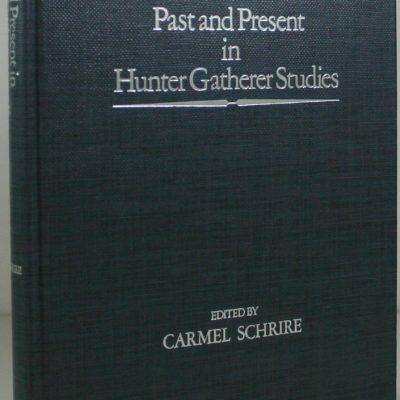 Past and Present in Hunter Gatherer Studies.